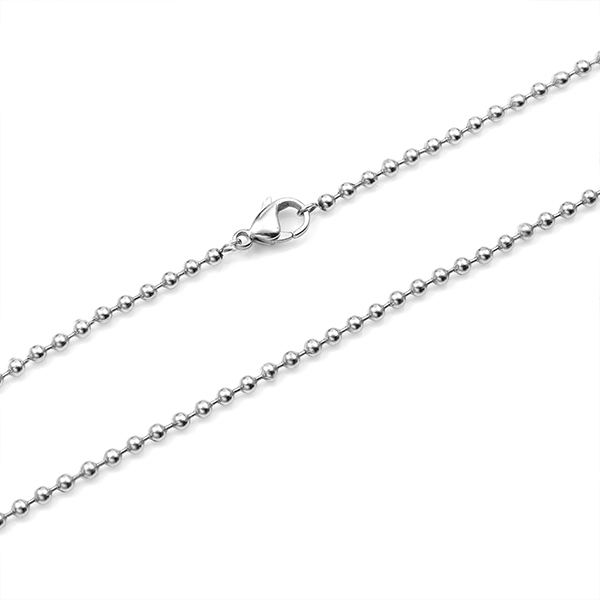 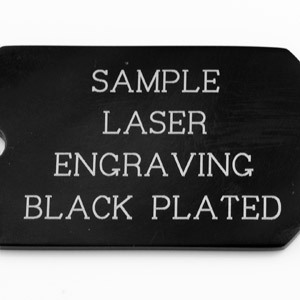 This 20 inch dog tag necklace is perfect for those who love a casual blue jeans kind of look. 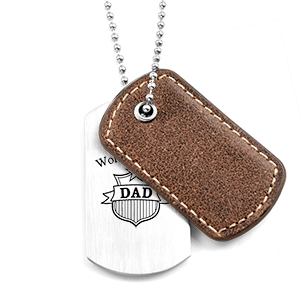 The light brown rugged texture of the leather dog tag is paired with a matching stainless steel tag. 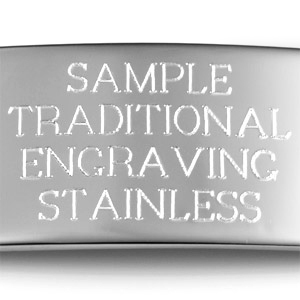 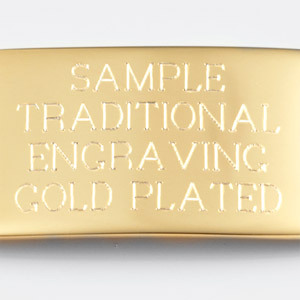 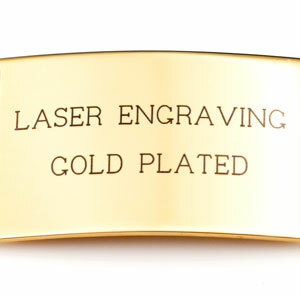 Engrave front and back of stainless tag with a monogram, message, symbol and name. 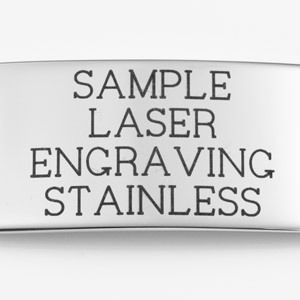 Up to 6 lines of 20 characters each, including spaces!